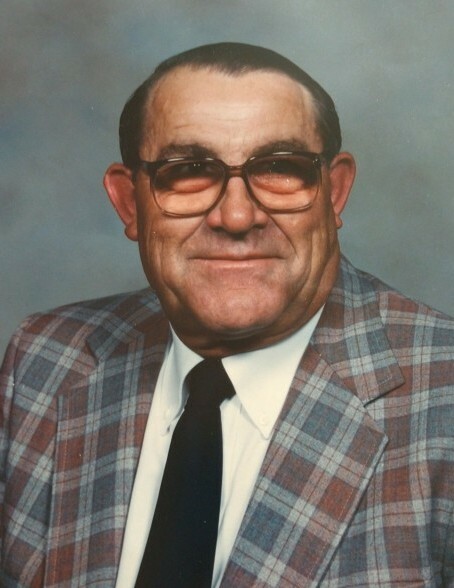 Ronald Huber age 84, of Holgate, died Wednesday night, March 27, 2019 at Vancrest of Holgate. His Legacy… Ron was born March 10, 1935 to Daniel and Eva Rosanna (Snyder) Huber in Holgate. He was a farmer and very proud to have worked for the Ohio Department of Transportation as a highway maintenance worker for 23 years. He was a member of St. John United Church of Christ, Holgate. His Family… Ron is survived by his son Danny Joe Huber, Dallas, TX; step children, Cheryl (Robert) Dietrich, Napoleon, Richard (Melinda) Camp, Napoleon, Steven (Kimberly) Camp, Defiance and Corinne (Eric) Crosier, Manhattan, Kansas; 13 grandchildren and 4 great grandchildren. Ron was preceded in death by his brother John and sister-in-law Eilen. He was also preceded in death by his wife of 35 years, JoAnn (Burns) Huber. His Farewell Services… On Saturday, April 13, 2019 there will be a graveside service to honor Ron at the St. John United Church of Christ Cemetery, Holgate at 2:00 pm with Reverend David Orr officiating.